The Mississippi Keeler. 3/16″ x 1 1/2″ x 4 3/4″ blade. O/A length approx. 10″. 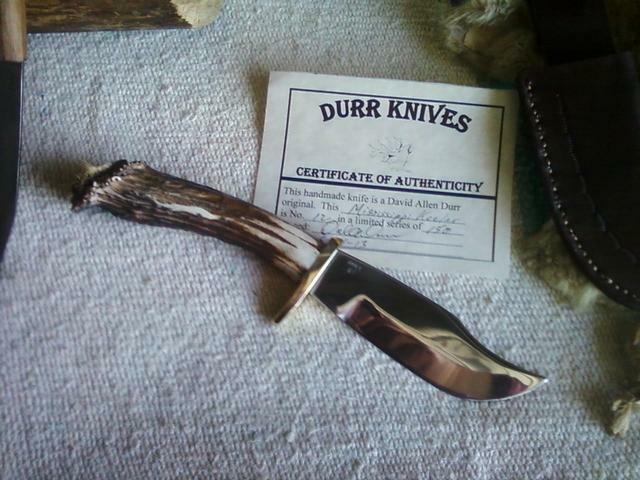 This knife was also designed with a bit of historical interest in mind. Taken from an old museum photo of a knife found on an old sunken keel boat, I built one as close to that photo as I could and named it the “Mississippi Keeler.” It also, being a numbered series knife and date ledgered, it truly is of higher value as a collectors piece than those not date ledgered. 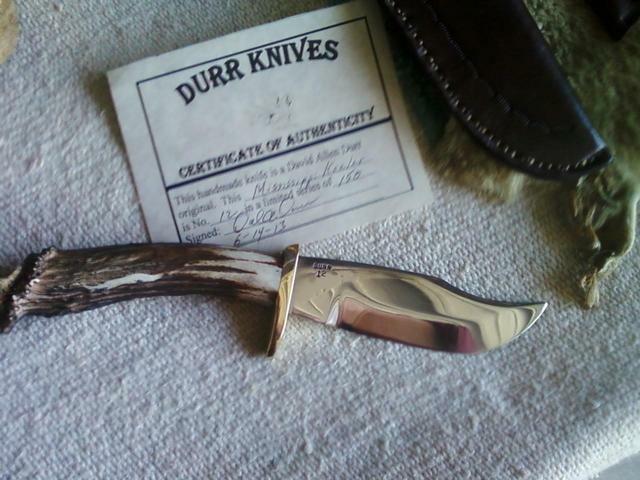 It is also made of the same tempered steel that is used in my other series knives.